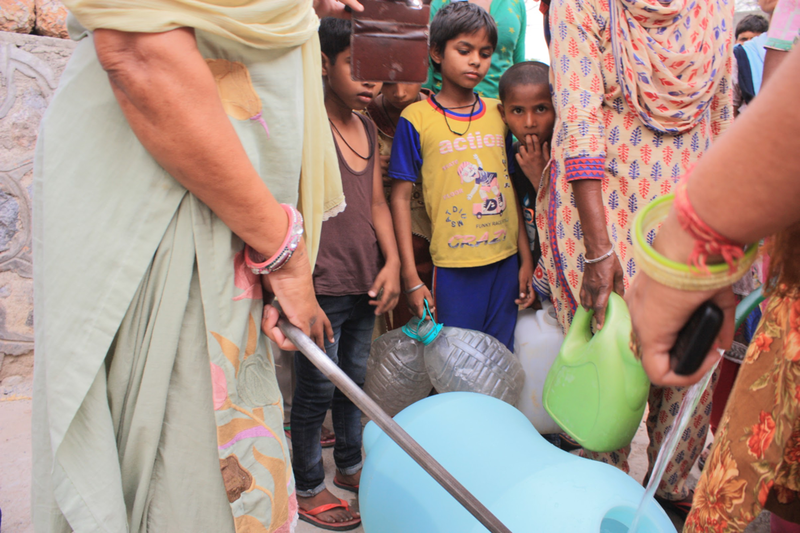 Bringing running water to everyone, everywhere. We want to positively change the way families interact with water. Previously, water was stagnant and used inefficiently. With Flow, water can be used dynamically and effectively by consumers. Ease the burden on families. Our tanks provide the necessary water resources to improve hand washing and other disease preventing sanitary practices in the home.